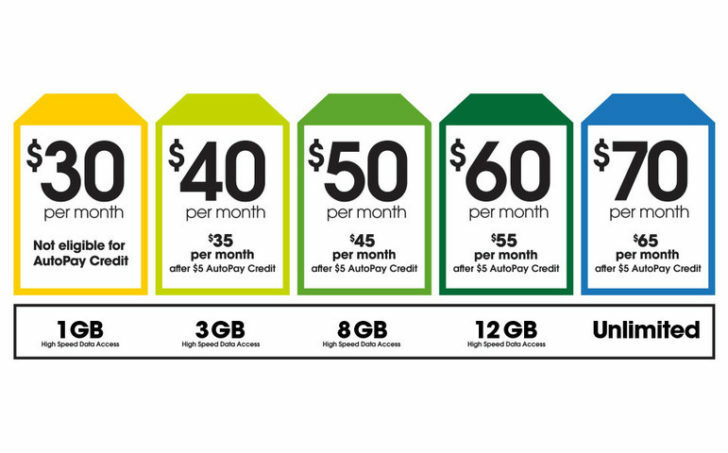 Starting tomorrow, January 27, Cricket is changing its $40/month and $60/month plans. 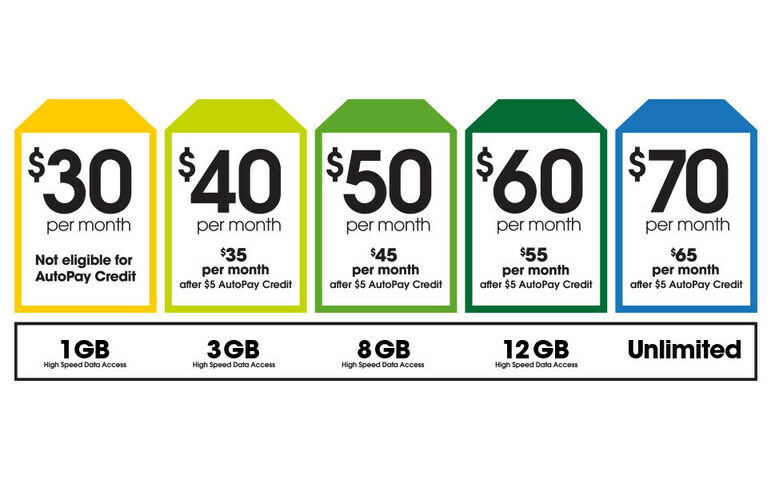 The $40 plan is being bumped from 2.5GB to 3GB of data, while the $60 plan is moving from 10GB to 12GB. All pricing tiers, except the base $30/month plan, also have a $5 discount when AutoPay is enabled. Not bad pricing at all, even compared to other MVNOs, including Project Fi. In addition to the pricing changes, Cricket is also offering deals on eight devices when you port your number to Cricket. They're all low-end phones, but some of them are completely free when you switch. The updated prices aren't live on Cricket's site just yet, but you can see the table in the PR block below. ATLANTA, Jan. 26, 2017 /PRNewswire/ -- Starting tomorrow Cricket Wireless is giving new and existing customers more data on select plans. We're raising the amount of high-speed data access in the $40/month (from 2.5GB to 3GB) and $60/month (10 GB to 12 GB) plans. And as part of a previous promotion, Cricket temporarily upped the allotment in its $50/month plan from 5GB to 8GB, and now we're locking it in. And with tax season upon us, Cricket is also offering free select 4G LTE smartphones, and new markdowns on several of the latest smartphones for customers bringing their number to Cricket, including the Samsung Galaxy Amp Prime, LG X power, and more. For more information on Cricket's monthly rate plans and special offers, go to www.CricketWireless.com, or visit a Cricket-branded store near you. Cricket is bringing consumers more value with a simple, friendly, and reliable nationwide wireless experience with no annual contract. The power of Cricket is our nationwide 4G LTE network that covers more than 319** million people; easy and affordable plans prices that include monthly taxes and fees; and a great selection of phones customers love. Cricket, Something to Smile About. To check out the new Cricket or find a store near you, visit cricketwireless.com. Learn more on the Cricket newsroom and blog. And connect with us on Facebook and Twitter. * Req's svc activ. w/ qual. plan (min. $30/mo). First mo. svc charge & sales tax (NV only) due at sale. Req's port-in & new svc line. Restr's apply. ** Based on coverage in U.S. licensed areas. Compatible device required. Coverage not available everywhere. 4G LTE coverage is not equivalent to overall network coverage.